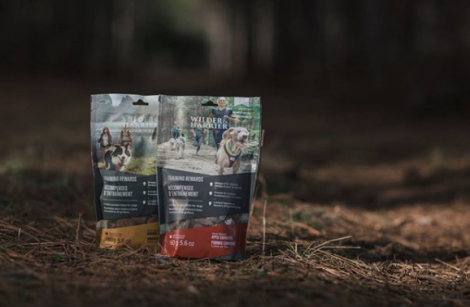 Get a FREE Sample of Wilder & Harrier Dog Treats! Just follow the provided link over to their website and click on the ‘Try it for FREE’ button at the top of the page then fill in the form. There are 8 different flavours to choose from. Available while supplies last. Allow 4-6 weeks for delivery. 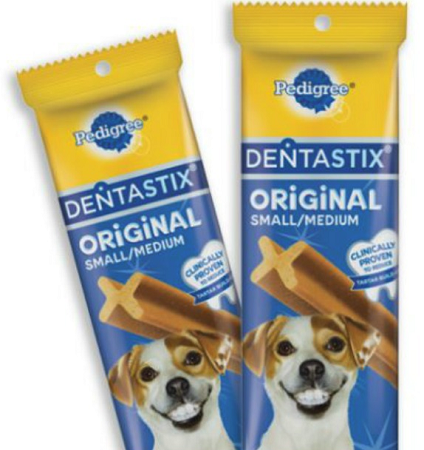 Hurry and claim a FREE sample pack of Denta Stix for your furbaby! Just follow the link over to the offer page and fill in the form to receive a FREE sample pack in the mail. Allow 4-6 weeks for delivery. There are 115,000 FREE sample packs to be claimed. 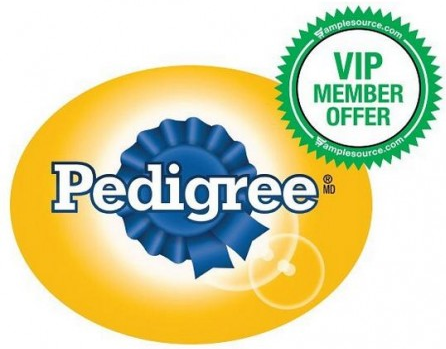 If you are a SampleSource member who owns a dog be sure to check your emails to see if you have been invited to Try Pedigree Dog Food for FREE! Please note that you do not have to sign up for this offer if you are already a member. Not a member? Go Here to get signed up so you have a chance at future FREE offers like this one! 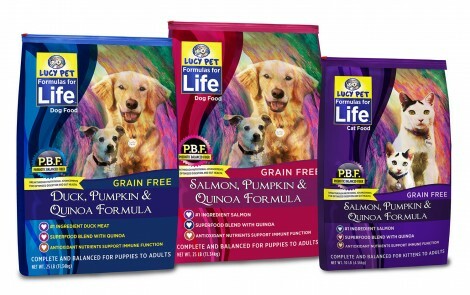 Right now you can request a FREE sample of Lucy Pet Food! Just follow the link and fill in the form with your complete information. Upon sign up you will be eligible for exclusive money saving coupons too! Limit of 1 sample per household. Available while supplies last only. 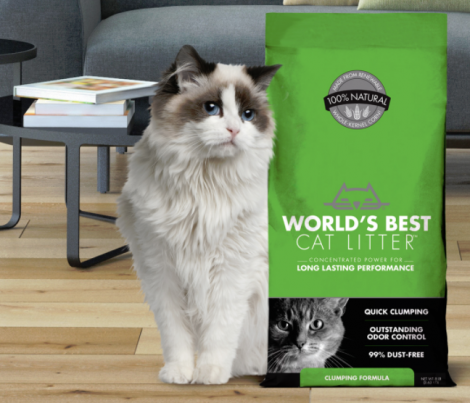 Head on over to World’s Best Cat Litter site for a chance to win Free 3-Month Supply World’s Best Cat Litter. Fill out a short entry form. There’s a limit of one entry per person until June 1, 2017. Good Luck! There’s a great new testing opportunity available for dog owners from The Home Tester Club! 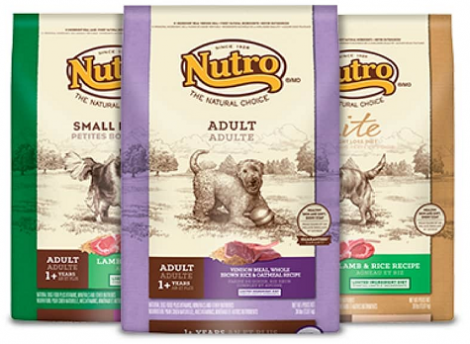 If your dog is 1 year of age or older you can apply for your chance to be chosen to test and review Nutro Dog Food for FREE! Just follow the link over to their site and fill in the short survey. Those selected will be notified via email. This offer is available for a limited time only.